← Is it too early to start hoarding vintage plaids for holiday projects? I am now blogging over at ScrantonMade. It’s my new venture and I hope you will follow me there. 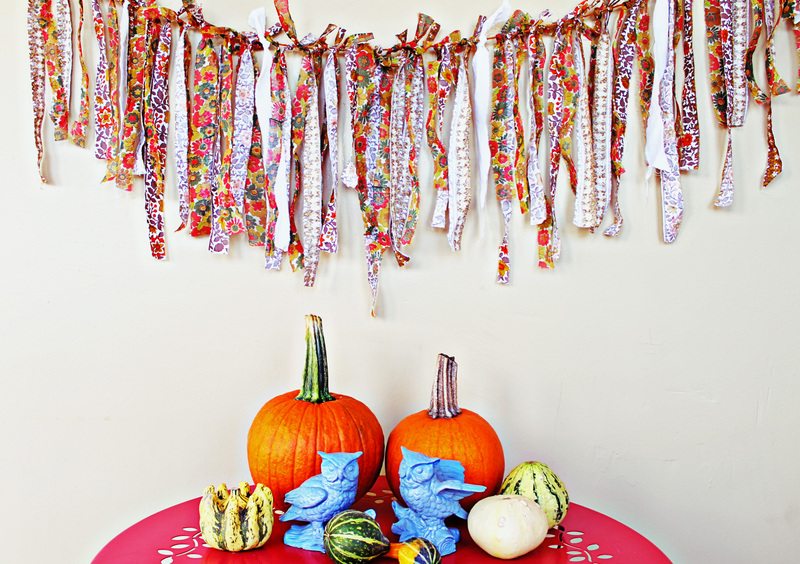 I just did a fun D.I.Y on making fabric scrap garland. Check it out here ! This entry was posted in DIY, ScrantonMade. Bookmark the permalink.